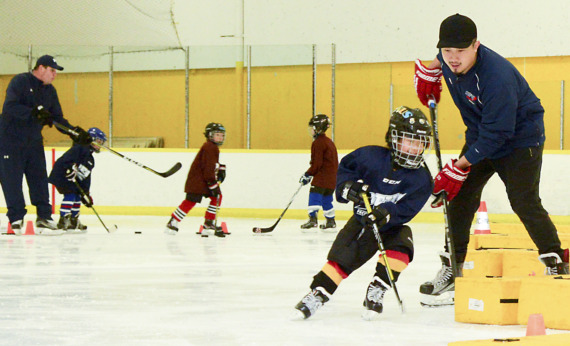 Small Area Game Play to utilize learned skills and "How to Play the Game Tactics and Strategies"
This Battle and Compete, Power Skating and Scoring Program was developed by Coach Glenn in recognition of the differences there are between all players. Some are go getters ready to play at all times but most players don't have the natural in-born drive required to take them to the next level. But it is a process, contrary to what others may think, that can be learned providing it is taught in a structured and motivated environment. Coach Glenn and his coaches are all competent and successful players and Coaches having competed at the highest levels and they will pass on the secrets to their success. 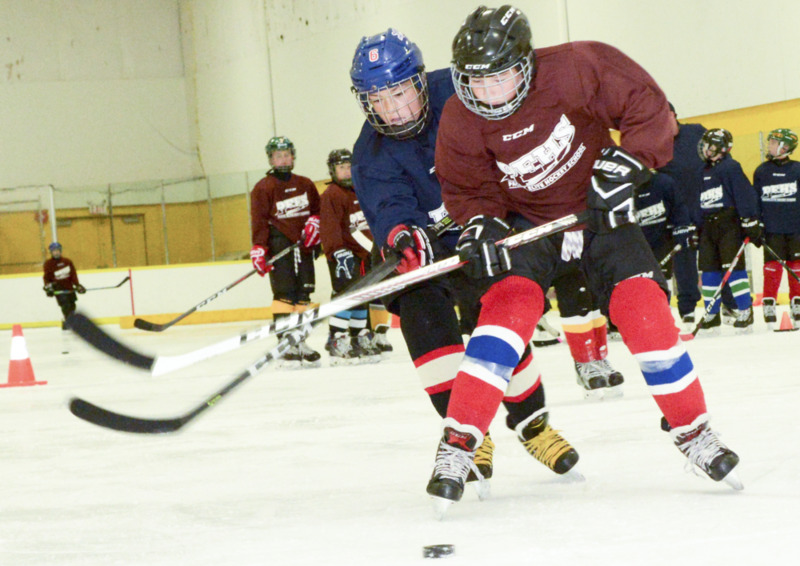 To be prepared to really compete each player must also possess the Skating and Game and Stick Skills required to be in the position to score or execute the required game play situation. That is why we have put together this COMBO PROGRAM. It will be the Winning Combination for your player's leadership and success on his/her team this year.